I LUV DIS VID3O ITZ SO AW3SOM3 ND JUSTIN BI3B3R ND JAD3N SMITH W3R3 KILLIN DA R3J3CT!!!! 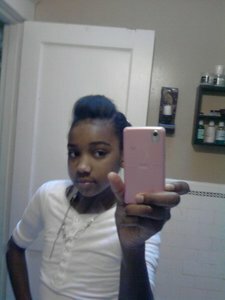 hello jaden my name is jamea and i your biggest fan in the world I've seen yu on the sweet life of Zack and Cody. the video was awesome i thought you were hot!!!!!!!!!!!! Best moments of Jaden Smith!